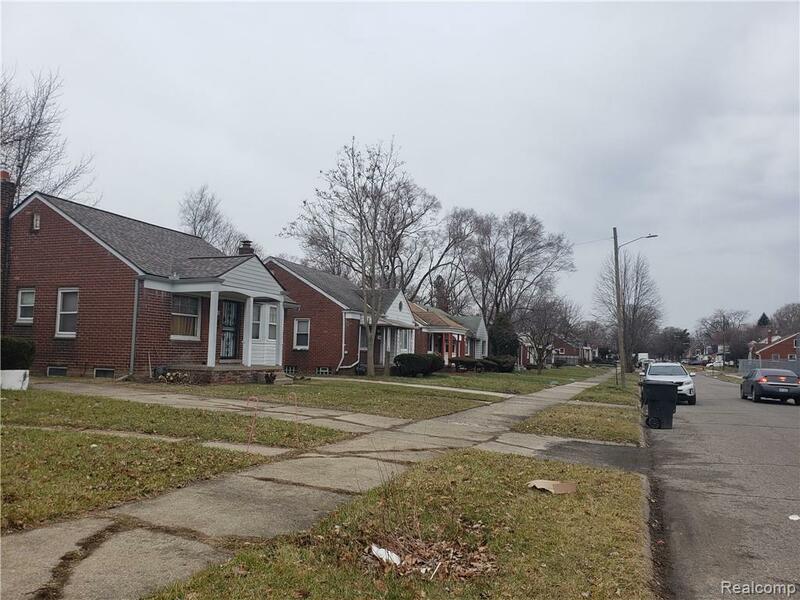 **TURNKEY** Tenant Occupied at $550 a month! 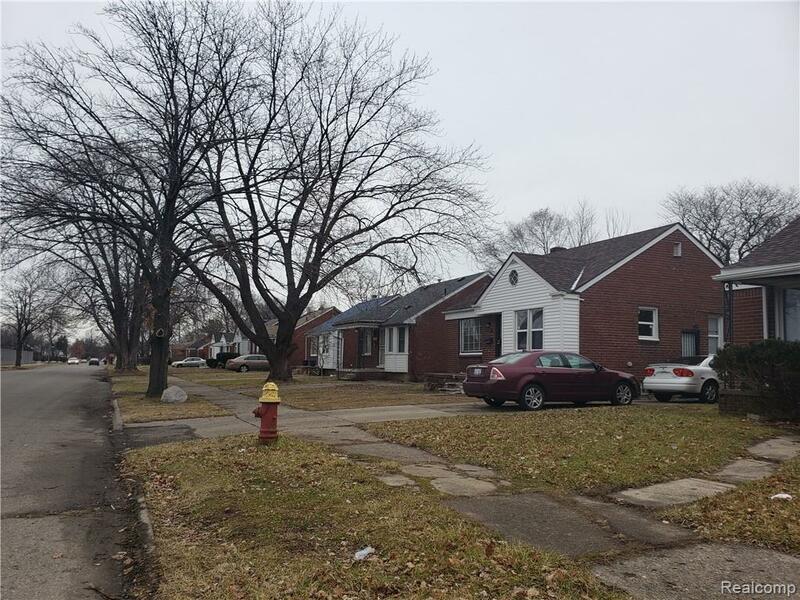 This 1 story Bungalow is located near Denby High School, Carleton Elementary School, minutes away from Edsel Ford Freeway, and a host of stores and restaurants! 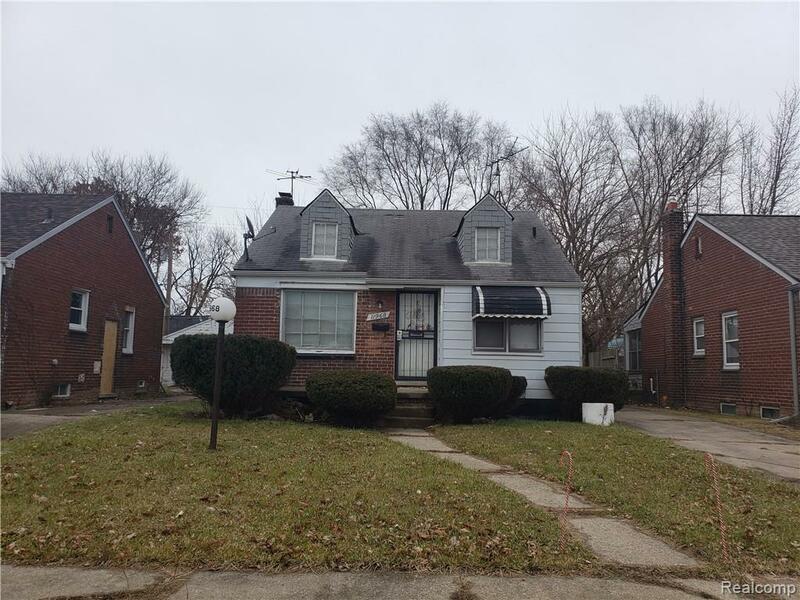 Home features 3 bedrooms, 1 full bathroom, kitchen, living room, basement and garage! Rooms/room sizes are estimated and should be verified by the buyer/buyer's agent. Purchaser to pay $495 processing fee to the listing broker at closing. 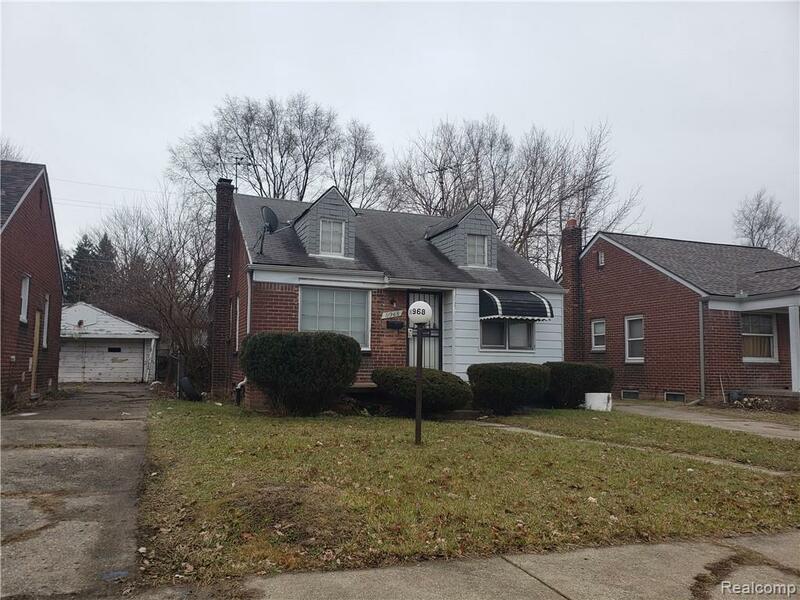 Buyer will receive a clean title, warranty deed, and title insurance!